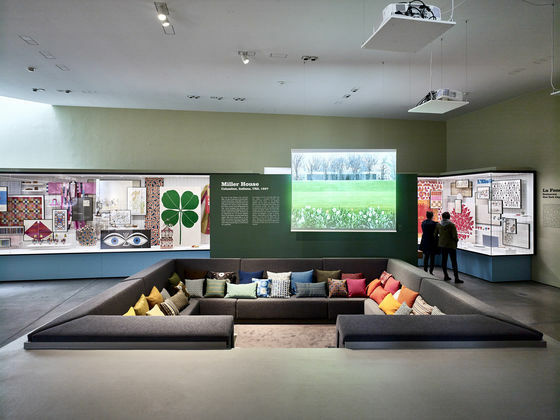 Curator Jochen Eisenbrand talks about the Vitra Design Museum exhibition "Alexander Girard: A Designer’s Universe." 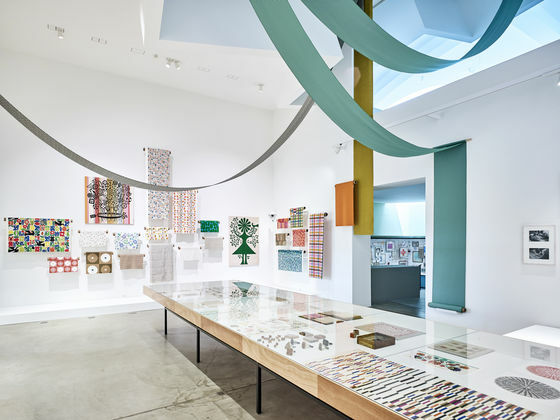 The largest retrospective to date on the work of American designer Alexander Girard opened on 12 March 2016 at the Vitra Design Museum. 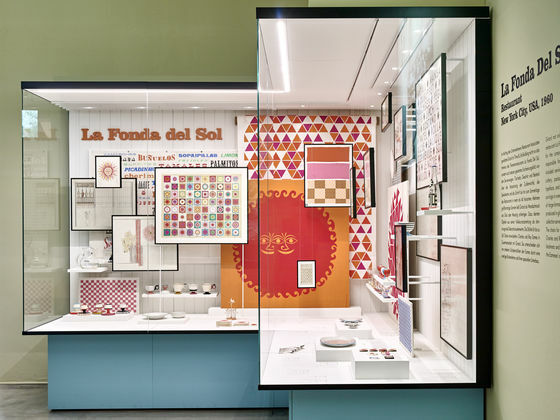 Along with textiles, small objects, interior designs and private documents, the show also illuminates sources of inspiration and connections with people who influenced Alexander Girard’s creative universe. Most of the objects on display come from the designer’s private estate, which was donated to the Vitra Design Museum in 1996. 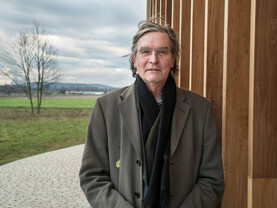 The show was curated by Jochen Eisenbrand. 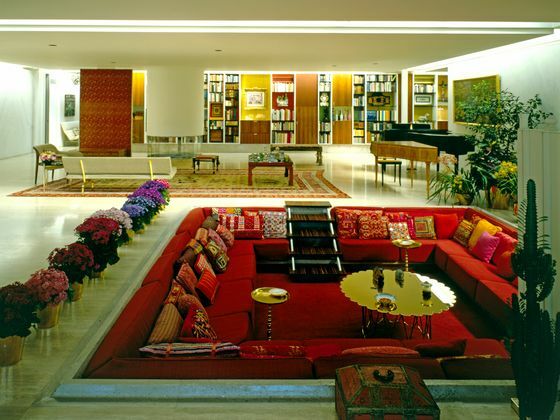 Girard was one of the most important textile designers and interior architects of the twentieth century. 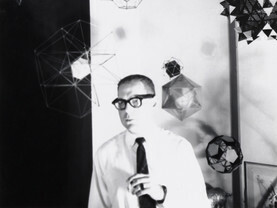 Yet today he is only familiar to a small circle of design enthusiasts. Why has his significance often been underestimated? Alexander Girard gave back to design what orthodox modernism had rejected: vibrant colours, graphic patterns, opulent interiors. 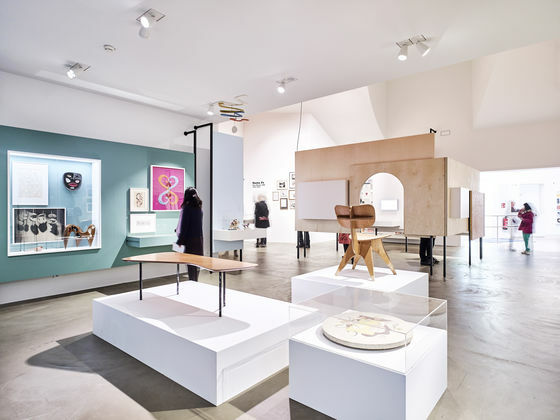 With masterly ease he combined seemingly contradictory phenomena such as craftsmanship and industry, Pop and high culture, playful decor and a skilful reduction to essentials. 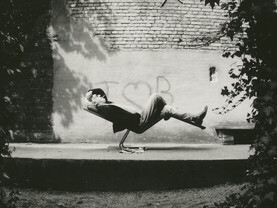 From today’s perspective, Girard was a pioneer of many developments that took hold in the following decades: from the colourful design idiom of postmodernism to current debates about postindustrial design and the globalisation of our everyday aesthetic. 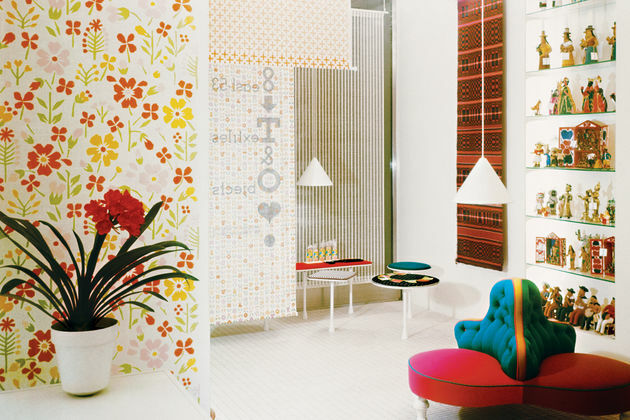 How did Alexander Girard contribute to a new understanding of interiors and spatial atmosphere? 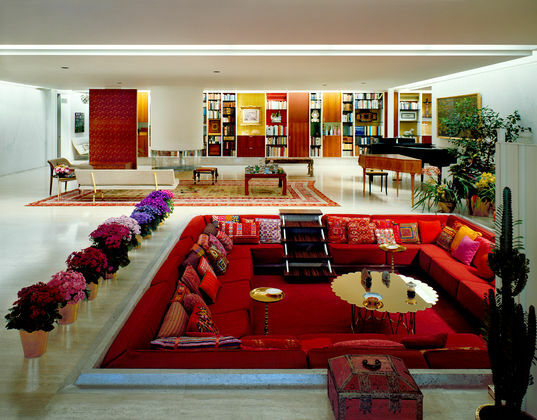 Among modern interior designers, he was probably one of the first to recognise that an interior in which people feel comfortable has to fulfil more than merely practical functions. 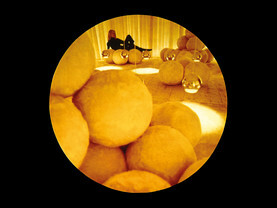 As early as 1936, Girard spoke about his concept of aesthetic functionalism: for his interiors in private houses, such as the Irwin Miller House in Columbus, Indiana, or his own residence in Santa Fe, he combined the new and the old, objects from different eras and different cultural spheres, and made it seem as if they naturally belonged together. One could say these were “curated” private interiors that Girard never regarded as a finished work of art but as works in progress, as theatrical spaces that keep changing. Folk art was indeed Alexander Girard’s most important source of inspiration, in terms of colours and patterns, but also more generally, in terms of different design approaches and techniques. This will be the first time that Girard’s own design work is juxtaposed with the folk art he collected. In addition to approximately 400 exhibits from the Girard estate, we will also be showing 300 folk art pieces from the collection of the Girard Foundation, lent to us by the Museum of International Folk Art in Santa Fe. 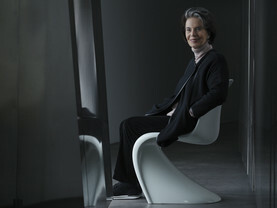 This is the largest retrospective on the designer to date. What works should be extra highlighted? 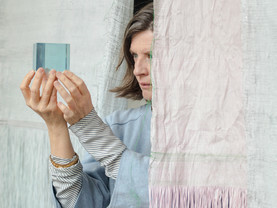 Among the many works that have never been previously exhibited are wonderful drawings from Girard’s early career in the 1930s, large scale vintage textiles that have been stored in archival boxes for the past fifty years and thus retain their vivid original colours, little known furniture pieces, small sculptures and hand painted decorative items. One of the greatest surprises may be a project Girard envisioned while still a student at boarding school, entitled the Republic of Fife, an imaginary country, a fantastic universe for which he created countless maps, flags, bills, coins, stamps and secret languages. 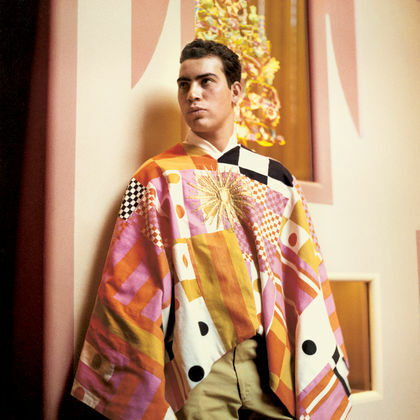 Alexander Girard was a close friend of Charles and Ray Eames, two of the most prominent figures in modern American design. In what ways was their work reciprocally influential? Girard’s friendship and collaboration with the Eameses was very intense. 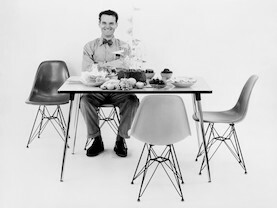 They shared an interest in folk art and vernacular architecture, and Charles Eames was Girard’s photographer of choice. In turn, Girard contributed pieces from his folk art collection to some of the films made by the Eameses. 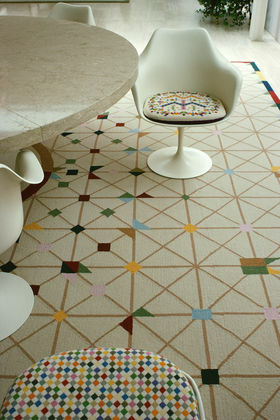 Alexander Girard was also a friend of Eero Saarinen. 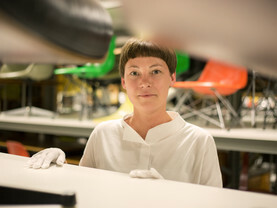 While the relationship with the latter was not as intense – partly due to Saarinen’s premature death – it was equally important. We will be showing wonderful drawings that Girard created for a mural at the Jefferson National Expansion Memorial designed by Saarinen as well as drawings for a textile competition at MoMA in which Girard, Saarinen and Charles Eames participated together in the 1940s. 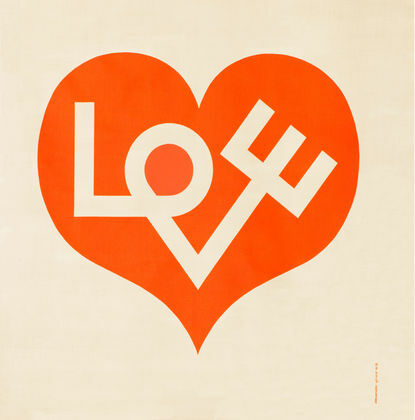 What words would you use to summarise the work of Alexander Girard? Life embracing; joyful and colourful, but always with an underlying sense of order and a keen eye for detail; passionate verging on the obsessive. 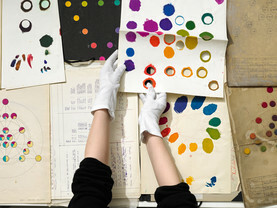 Ausstellung "Alexander Girard. A Designer’s Universe." 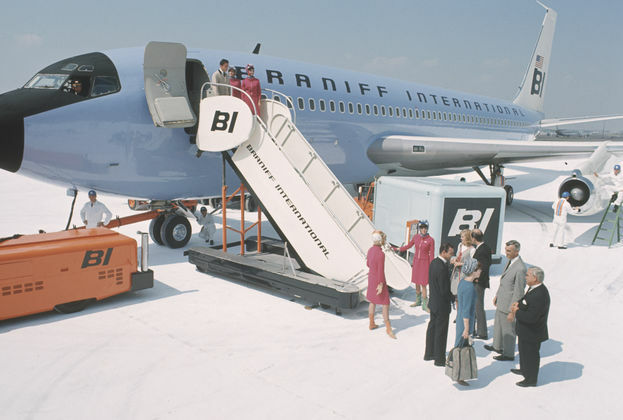 Gallery 1: Corporate Design für Braniff International Airways, 1965, photo: Alexander Girard Estate, Vitra Design Museum. 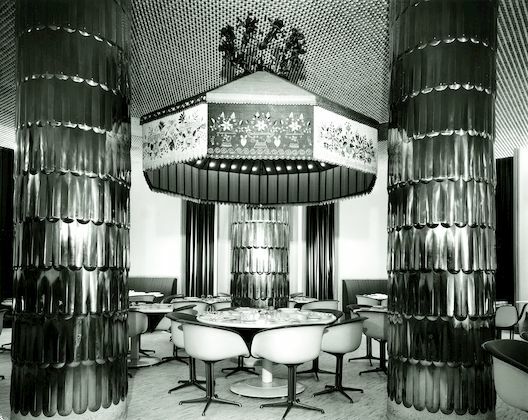 La Fonda del Sol restaurant, New York City, Alexander Girard, 1960, photo: Louis Reens. 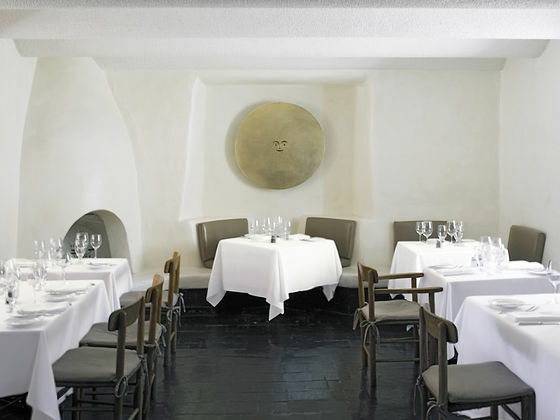 Poncho, designed by Rudi Gernreich and Alexander Girard for the restaurant La Fonda del Sol, designed by Alexander Girard, New York, USA, 1961, photo: Charles Eames, Alexander Girard Estate, Vitra Design Museum. 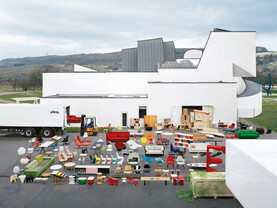 Storage boxes arranged and labeled by Girard, Alexander Girard Estate, Vitra Design Museum, photo: Andreas Sütterlin. Alexander Girard, designing his Environmental Enrichment Panels, ca. 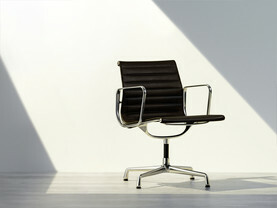 1971, photo: Charles Eames, Alexander Girard Estate, Vitra Design Museum. 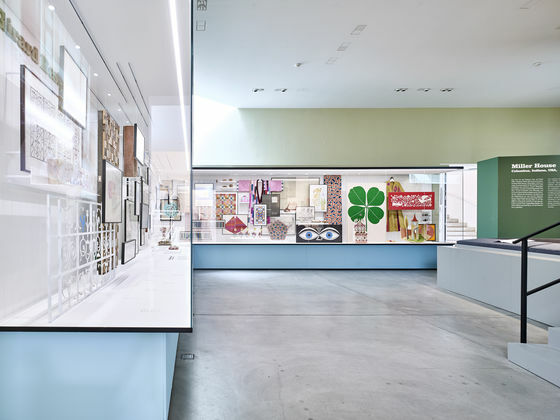 Exhibition view »The Design Process at Herman Miller«, Walker Art Center, Minneapolis, Michigan, USA, 1975 / Alexander Girard Estate, Vitra Design Museum. 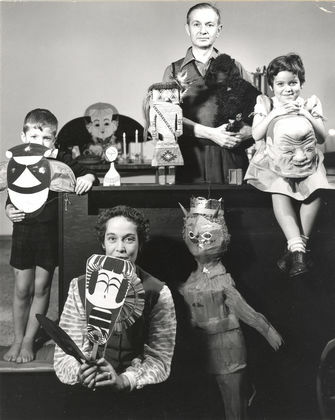 Alexander Girard and his family posing with items from his folk art collection, 1952 © Ezra Stoller/ Estostock, photo: Ezra Stolle. 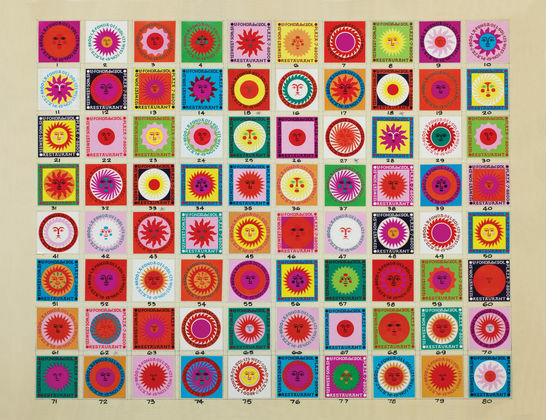 Design drawing for textile panel, 63 x 110 cm, Alexander Girard, early 1970s, Alexander Girard Estate, Vitra Design Museum / photo: Andreas Sütterlin. Miller House, Columbus, Indiana, USA, Alexander Girard, 1953–1957, photo: Balthazar Korab, courtesy of The Library of Congress. 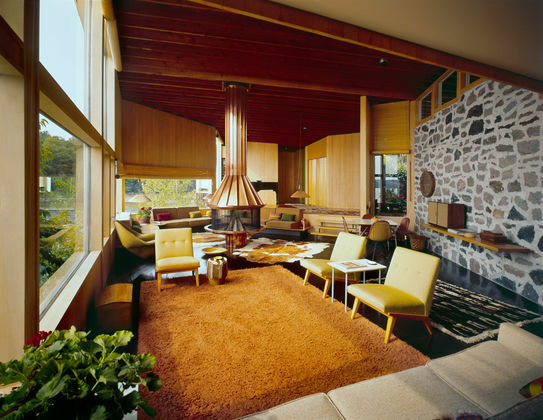 Miller Cottage, Muskoka, Ontario, Kanada, Alexander Girard, 1950–1 952, photo: Balthazar Korab, courtesy of The Library of Congress. 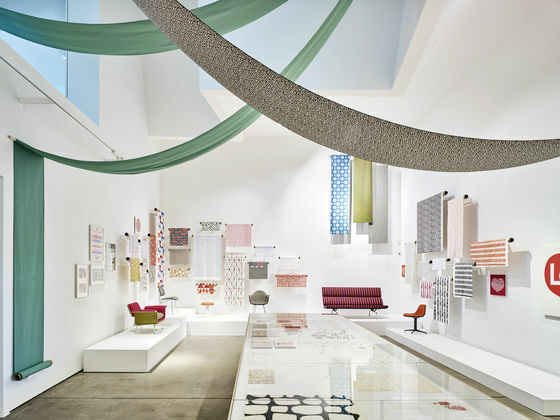 Gallery 2: Textiles & Objects Shop, New York City, designed by Alexander Girard for Herman Miller, 1961, photo: Alexander Girard Estate, Vitra Design Museum. Design for matchboxes of the restaurant La Fonda del Sol, Alexander Girard, 1960 / Alexander Girard Estate, Vitra Design Museum. 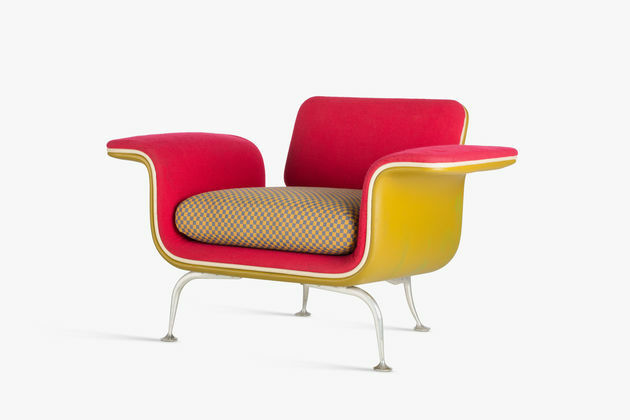 Alexander Girard, arm chair No. 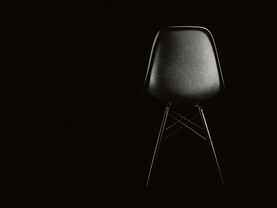 66310, 1967, series production by Herman Miller Furniture Co., Vitra Design Museum, photo: © Vitra Design Museum, Jürgen Hans. Poster for »The Nativity« exhibition of folk art, Nelson Gallery of Art / designed and curated by Alexander Girard, 1962, Alexander Girard Estate, Vitra Design Museum. 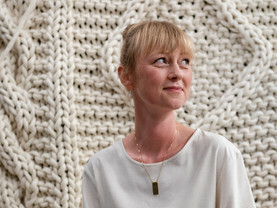 Love Heart, Environmental Enrichment Panel # 3017, Alexander Girard for Herman Miller, 1971, cotton, 119,3 x 119,3 cm, Vitra Design Museum, Alexander Girard Estate. 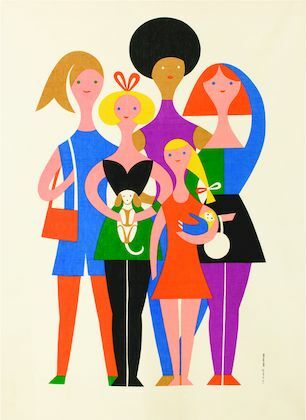 Girls, Environmental Enrichment Panel # 3001, Alexander Girard for Herman Miller, 1971, cotton, 165,1 x 119,3 cm, Vitra Design Museum, Alexander Girard Estate. Daisy Face, Environmental Enrichment Panel # 3036, Alexander Girard for Herman Miller, 1971, Vitra Design Museum, Alexander Girard Estate. Miller House, Columbus, Indiana, USA, Alexander Girard, 1953 – 1957, photo: Balthazar Korab, courtesy of The Library of Congress.